After the strange disappearance of his mother and older brother, Cosmo is sent from Australia to live with his cousin in England. 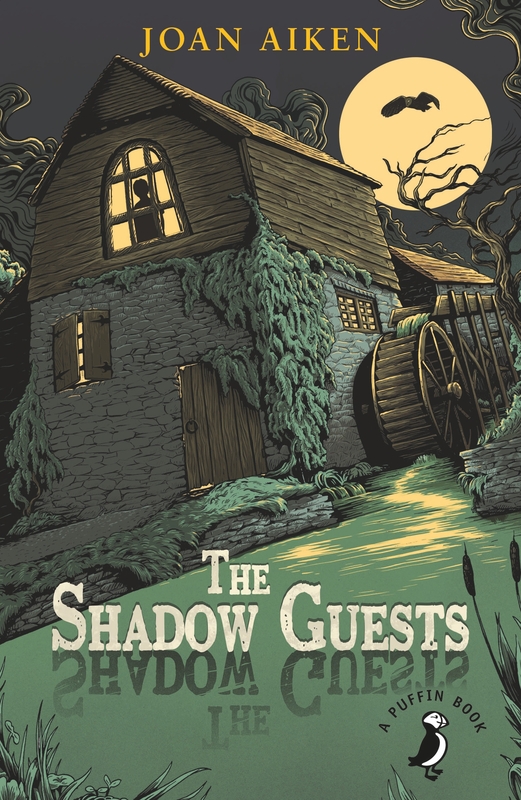 Lost and lonely at his new school, Cosmo escapes at weekends to the peace of his cousin's ancient mill house, and the shadowy companions only he can see. When he learns about the family curse, he realises his ghostly visitors from the past have a message for him - but are these new companions friends or enemies? Jamie Grimm has hit the big time in book four of the side-splittingly hilarious I Funny series!